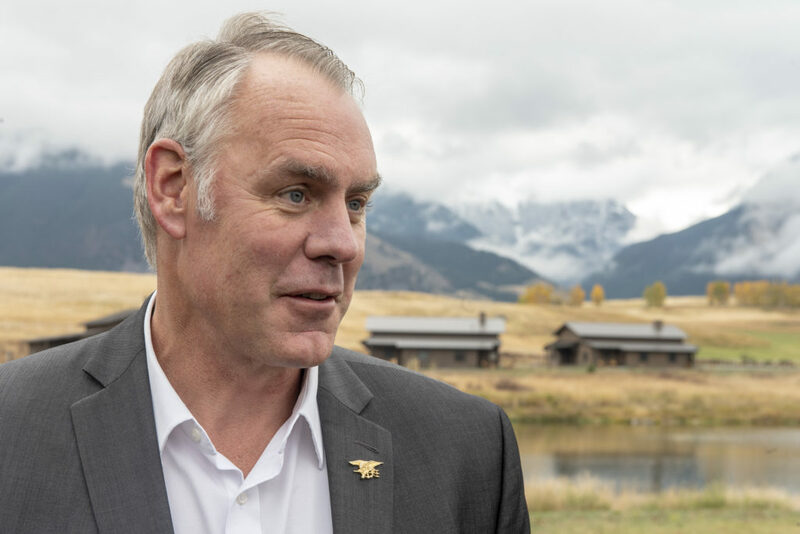 Federal investigators said Wednesday they have found credible evidence that male supervisors and staff in the maintenance division at Yellowstone National Park created a work environment that included unwelcome and inappropriate comments and actions toward women. What happens when a drone crashes into one of the world’s largest hot springs? The aircraft might potentially damage the spring, but trying to remove it might cause even more damage.